Recent incidents involving suicide have deeply rocked the Irish community here in Boston. A recent study in Ireland by the Suicide Support and Information System, published its findings in a report that revealed some harrowing statistics; it showed that of the men who took their own lives, almost half had been working in construction. 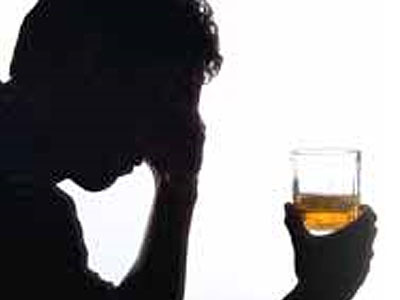 Depression is a real issue, be it on its own, or connected with alcohol, drugs or prescription medication. However there is help on hand and no should suffer alone. We at the Irish Pastoral Centre strongly urge anyone suffering from depression or any addiction to contact us. If you or someone you know is in need, please contact the IPC to reach the many resources which are available.